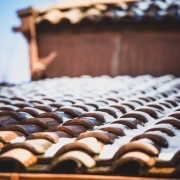 Chances are, as a busy homeowner, you only pay attention to your roof when there is a problem. After all, if it is keeping your home warm and dry, then it is doing its job, right? Wrong. 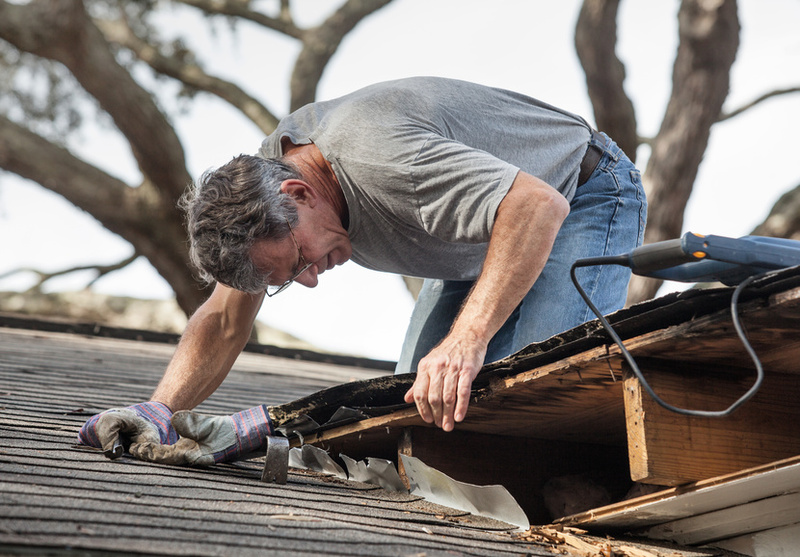 By the time you notice a roof problem, it's often too late to fix it with routine repairs. That's why you need to invest in regular roof maintenance as a homeowner in order to keep your roof in tip top shape. Remember: even if your roof looks like it's in good condition, it could have plenty of issues going on underneath the shingles. But luckily, maintenance for residential roofing isn’t that complex or complicated. Here are some of our favorite tips that will keep the roof repairs under control for years to come. Pro Tip: Leave the ladders to the professionals! Don't put yourself at risk by climbing to the top of your house. 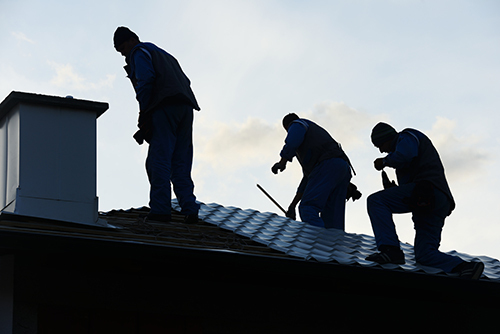 For more complete roof inspections, call professional roofers near you. Your gutter system is a pivotal part of your roof, as its only goal is to keep water flowing away from your home and foundation. However, it is all too easy for your gutter to become overtaken by leaves, dirt, and debris that can cause plenty of issues down the line. The biggest culprit that can ruin gutters are leaves, which trap water until they sag and fall. Not only will blockages make the gutters overflow easily (putting your foundation and basement at risk), they can potentially cause ice damage in the winter -- the number one most common form of ice dam damage is collapsed rain gutters. Clean leaves and other dirt about twice a month to keep the gutters clean and tidy, especially as fall approaches! You never want low hanging trees near your home as they can cause wear and tear on your roof. They can catch on the gutters and even wear away at asphalt roof shingles, which can lead to holes in your roof and easy ways for water to get in. At the start of every season, call a professional to trim back your tree(s), and you won’t have to worry about a thing. One of the best roof maintenance tips to follow is to look in your attic for the first sign of a problem. Every attic should have a proper ventilation system in place and enough insulation area to keep the elements outside where they belong. If you notice obvious holes, signs of bats, wet or soggy insulation, or warped and rotting wood, then you may have a roof problem on your hands. These three tips will ensure that your roof stays in great shape all year round. If you have any questions about roof maintenance and what you need to do to ensure your family stays dry and safe, call our experienced roofing contractors today.